To learn more details about the boutique’s opening, visit the “Events” page. 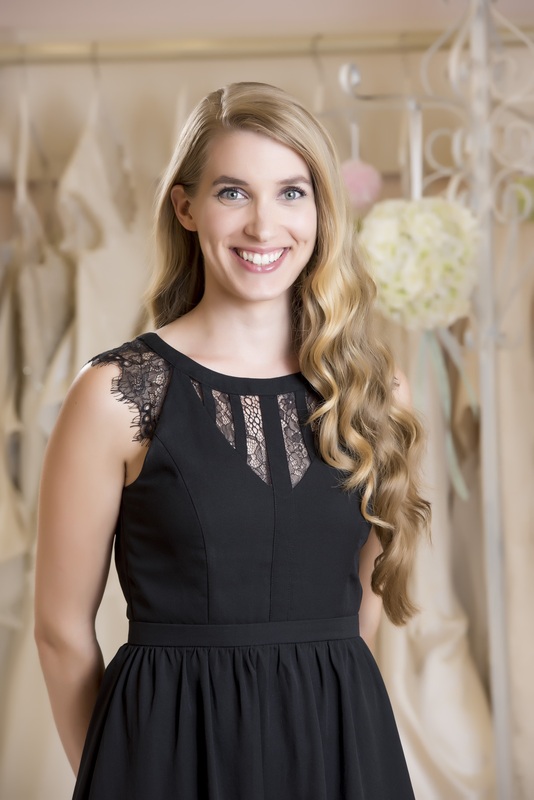 It has been part-owner, Amy Kiszely’s, dream to have a bridal boutique in Asheville long before the Raleigh boutique ever opened. Her dream is finally coming true 5.5 years, to the day, after starting MAGGI BRIDAL in 2011 with her business partner, Laura Stanley Price. All the wonderful MAGGI BRIDAL brides over the past five years are what made this new boutique possible and it is thanks to them that we can now help even more brides than ever before! The new bridal boutique, MAGGI BRIDAL Asheville, will be a sister store of the boutique in Raleigh and they will have an exciting relationship where each store will share its special dresses with the other. Each boutique will have its own unique vibe and selection of dresses, but the truly amazing customer service and pressure/stress free environment will remain true in both the capital city and the Blue Ridge mountains. Come out and see what MAGGI BRIDAL Asheville is all about! Appointments beginning Tuesday, June 21st. Our bridal boutique features collections of bridal gowns, veils, and accessories. Our selection of traditional, chic, and modern styles, from a variety of designers, will meet all of your bridal styling needs.